At Phyto Hair Science, the believe holds that for a great head of hair, you need a healthy scalp. For that, Phyto Hair Science prides itself for providing proper consultation and advice and at the same time assist in achieving a healthy scalp through effective products. The trichologist-trained consultants will comprehensively analyze your scalp condition before drafting a customized plan suited to you. Essentially, their meticulous diagnosis and carefully monitored hair care program is a favourite amongst many. 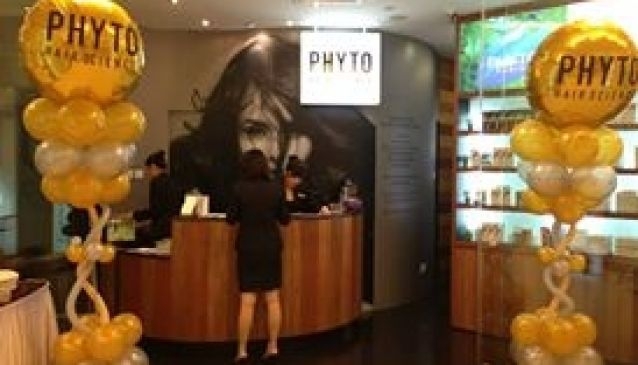 Situated in the heart of the city, in Ngee Ann City, it is a stone's throw away to attaining the results you desire for your scalp or hair problems.